The internet has changed our lives in a whole host of ways, from allowing us to buy groceries without leaving the house to seeing news headlines as they break. However, one of the biggest things it brought about was a change in the way we book our holidays. In the not-too-distant past, people had to head to their nearest bricks-and-mortar travel agent in order to secure flights, accommodation and transfers to their dream destinations. Unless they happened to have the direct number of a hotel (perhaps because they had stayed there in the past and retained a business card), booking directly was very unusual and travellers needed this third party to assist them. Fast forward just a few decades and, with computers in our pockets, we are able to compare hotel prices, look up prices and make holiday reservations at the touch of a handful of buttons – and without any middle men. Some 95 per cent of web users have searched the internet to gather travel-related information and 93 per cent have visited destination websites, according to a study by Xinran, Dae-Young and Morrison. Meanwhile, high street travel agents are now quite rare and often not utilised at all by younger people, those so-called digital natives who have grown up with ever-improving digital technology and mobile phones. 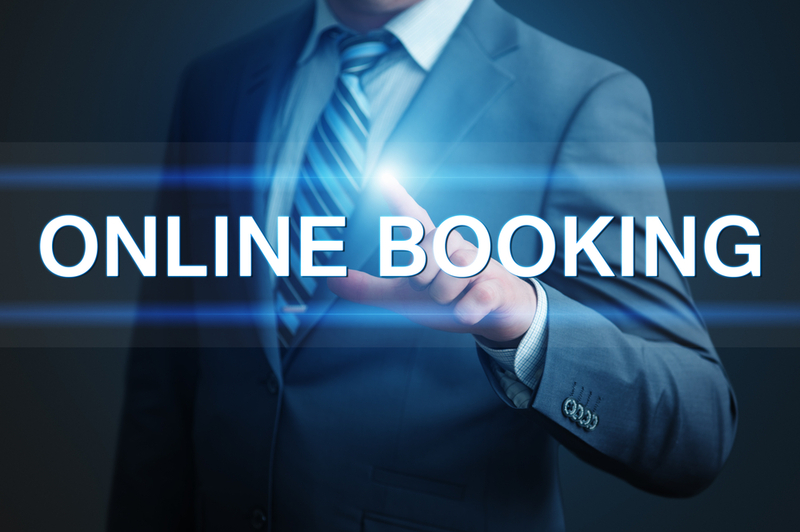 Having an online booking engine at their fingertips has certainly changed the travel landscape completely, allowing travellers to customise and personalise their travel experiences, whether they need cheaper prices or activity-specific accommodation. So what impact is this likely to have had for those in the hospitality industry and, in particular, hotel owners and marketers? Here are just a few big changes to discuss. 1. Commoditisation For many people who don’t have large disposable incomes, price is a huge determining factor in booking a hotel. In the past, they would have to rely on the word of a travel agent that they were getting a good deal on room rates, but they now have lists of prices at their fingertips. As such, hotels have to make sure they are constantly checking their prices to remain competitive. 2. Marketing and commission fees Money has always been spent by hotels on advertising, but in the past this would likely have gone towards appearing in travel brochures. Now, marketers are having to spend their budgets on online techniques and, increasingly frequently, online travel agents such as Expedia or Booking.com, which include commission fees in their charges. 3. Changes in staffing In the past, hotels might have needed a dedicated sales team and a large bank of concierges or receptionists to answer phones and deal with requests from travel agents. 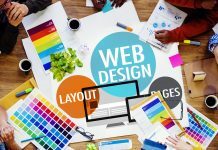 Now, though, since many people will be making their bookings online, they are more likely to be employed in checking and updating websites, or answering queries via media such as email. 4. More channels to manage With the advent of social media, immediate changes came about in the way consumers communicate with brands. 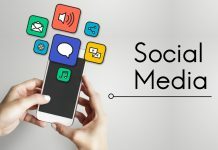 Many people now wouldn’t dream of picking up a phone and calling a company or a hotel; instead, they make the most of sites including Twitter and post comments and questions. 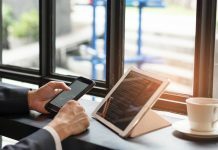 Importantly, this has also altered their expectations of the service they receive: responses are now expected within just a few hours – and woe betide the company that falls short.As such, hotels are having to manage customer services and bookings across multiple channels all at the same time. 5. Review sites to deal with Since travellers often don’t deal with travel agents, they don’t have anyone to ask about hotel recommendations and so they turn to the internet once again to ask the opinions of their peers. This led to a boom in online reviews from past customers and is something hotel owners must manage in order to keep their property’s reputation intact. Bad reviews can be hugely damaging, so hotel owners need to have staff ready to deal with them constructively. Again, this is a big change and requires a whole new skillset from hotel staff. 6. A more global audience Online booking engine can be accessed from anywhere in the world, which is a big plus point for hotels with attractive websites. It has opened up a whole new audience of travellers and means revenues can be boosted significantly – but it also means they must address potential language barriers with things like translation tools. Thanks to the independence gleaned from booking travel online, tourists have a world of possibilities at their fingertips via smart devices. There is still a place for travel agents, but it might be for a different audience than was once the case. Meanwhile, hotel owners are increasingly finding they must compete for business. However, there are plenty of opportunities for marketers who understand the modern travel industry and can make changes that will allow them to really stand out.